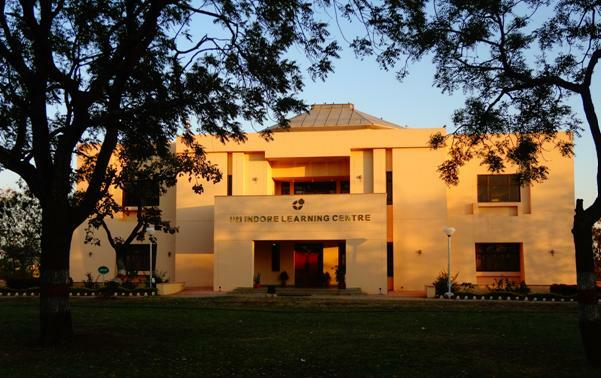 IIM Indore, established in 1996, is the sixth addition to the list of IIMs. It became the first IIM to start operating outside India with its Post Graduate Programme in Management in UAE in 2011. However, it stopped the operations in 2014. Additionally, IIM-I also offers a non-residential full-time Post Graduate Programme in Management in Mumbai from 2012. No other IIM has a presence in the financial capital till now. IIM-I operated from a temporary campus till 2003, before moving to its 193 acres spread current campus. Its foundation stone was laid by Mukesh Ambani on 3 October 1998. 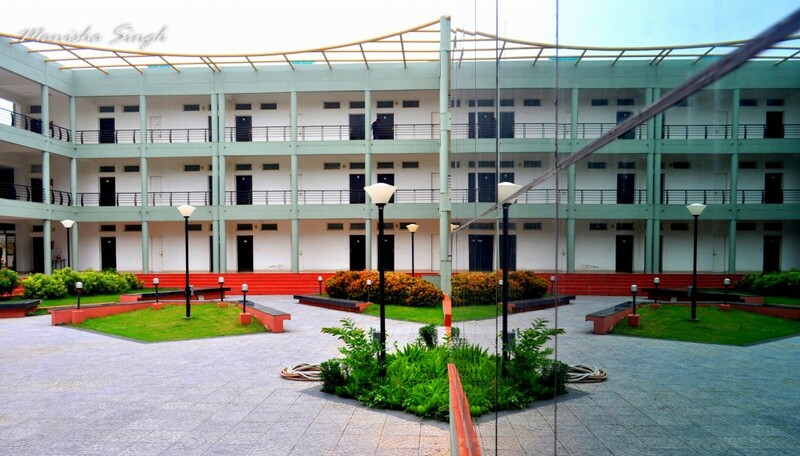 The present IIM Indore campus started its operation with 4 hostels, each housing 60 students. Eventually, with increasing students intake they had to expand and currently there are 18 hostels. Every room has direct computer connectivity to the LAN that provides 1GBps internet connectivity via National Knowledge Network. The institution has separate hostels for one year MBA students that can accommodate 200 students. The Management Development Centre has accommodation facility for MDP participants. Similarly, there is residence facility available for participants of Fellow Programme in Management as well. The IIM I library has over 15000 books on Management and allied subjects, 425 journals (350 foreign and 75 Indian) and more than 1000 e-journals in full text. The institute also focuses on sports as regular source of students’ recreation. 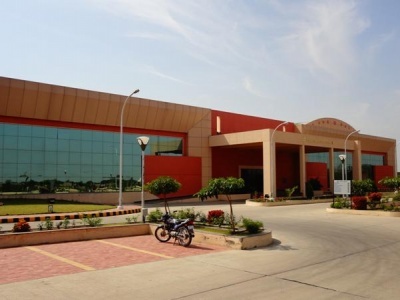 The IIM Indore campus sports complex has gym, swimming pool, squash court, badminton, volleyball, basketball courts and an auditorium, that was inaugurated in 2011. In-campus student activities are coordinated by the Students Activities Council or SAC. It’s an elected body of student representatives which runs activities by its Constitution document. The SAC runs 9 committees, 9 activity clubs, 8 internet clubs, an editorial team of a quarterly publication and coordinates various national level events. 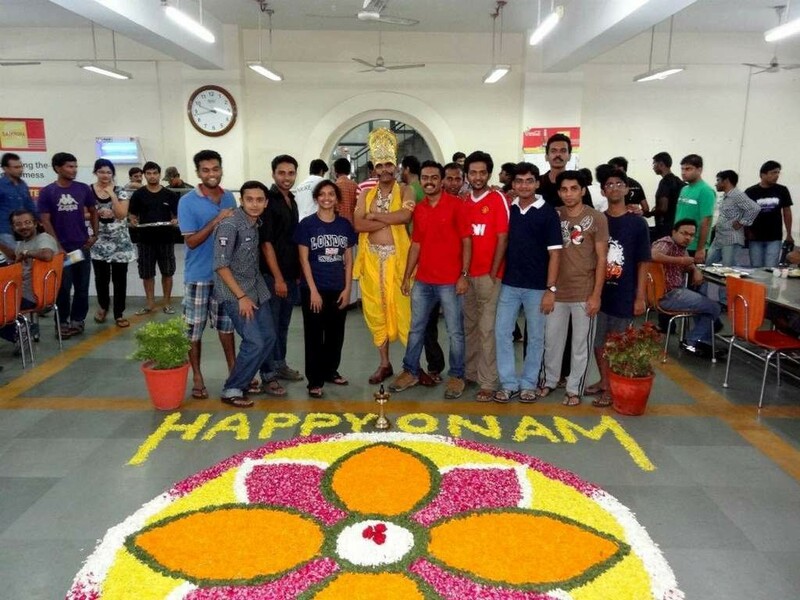 Most of the things on IIM-I is run by the students. There is a PI shop run by the students which caters to their daily needs. There is a fast food and juice joint, called Juices and More, in the campus, where the students prepare and sell freshly prepared juices and snacks. The idea is to provide the students hands-on experience of running a business before they venture out in the competitive world.